Anonymous thingie has been fixed, and the Adult section is back online! If you want access you need to PM me. Until further notice. A major bug has been found where a user can see someone who has posted anonymously. This is to protect those users. Just a friendly reminder that if you have not yet set your clocks back 1 hour, you should do that! Today, November 2nd, is when you should have done this. News DAY LIGHT SAVINGS CHANGE HEADS UP!! 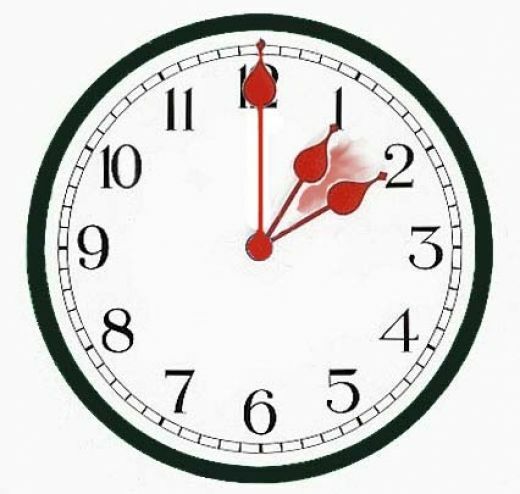 Nov 2nd at 02:00 or 2 am the clock will change back 1 hour at that time. Fallout has recently posted about an upcoming Christmas party, which will be happening at the Rosedale Community Hall on Saturday, December 20th from 5:00 PM - 1:00 AM! Early bird pricing is $10/fur (which includes 3 raffle tickets! ), otherwise it's $15/fur with 1 raffle ticket. We have added a new feature to the site. Everyone should notice a Media button in the menu bar. We are limiting its access as we work out sizing, etc. 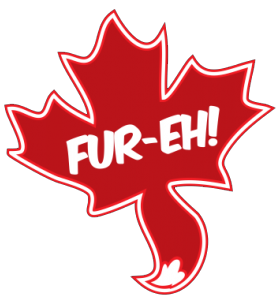 Currently we have the furwalk on the site, so feel free to take a look and comment. As I'm sure you undoubtedly noticed, our site was down for a few hours today. We have fixed the issue and don't expect any further issues. In case you're wondering, no, our outage is not related to the Fur Affinity DDoS attack, it was just coincidence we went down at around the same time. We have upgraded the XenForo forum software to 1.4.0! We wanted to let people know we have made a couple of changes. We wish them both well in their new roles and continue to look forward to their assistance they supply to the forum and its members.